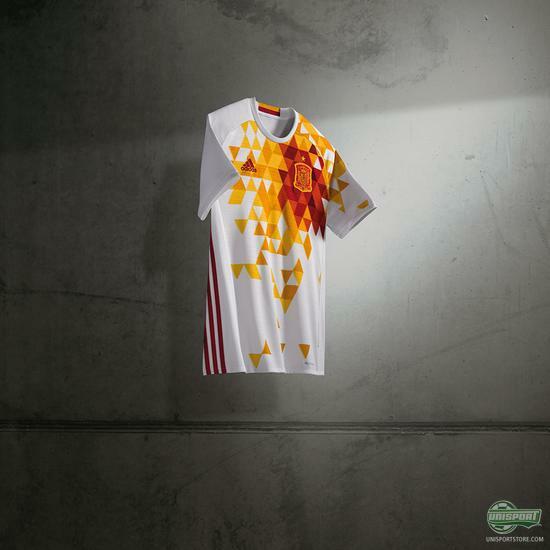 Adidas go old school with the new Spain away-shirt. 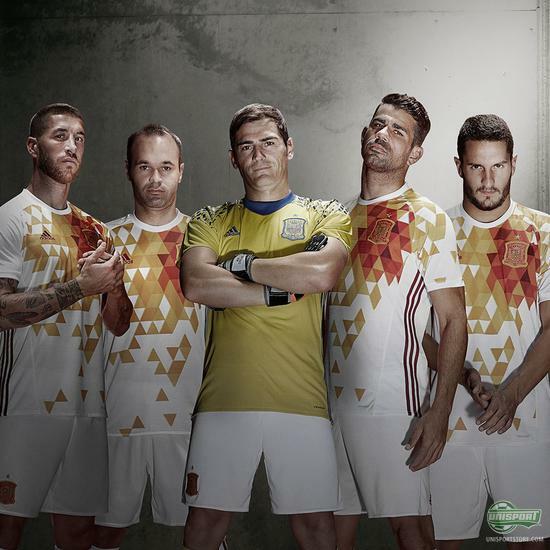 When Juan Mata, Sergio Ramos and the rest of the Spanish national team play in next year’s European Championship in France, they will do so in a very retro away-shirt, which I’m really digging! 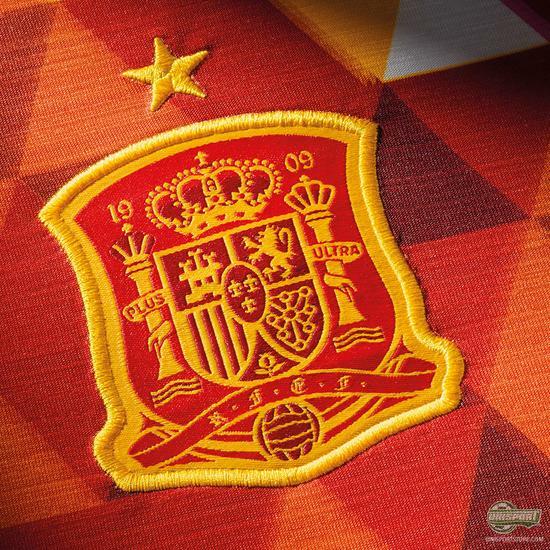 Spain have had their fair share of turmoil these last few years, but only a fool wouldn’t consider them among the absolute favourites to win Euro 2016. Earlier this week adidas showed off their new home-shirt, which in fairness was a little simple and maybe a little too boring for my taste, but this new away kit is far from that. The new Spain away-kit can be pre-ordered now - show your support for Diego Costa, Ramos and Pique here. Although the shirt is predominantly white, the vibrant and different shade all-over print on the front more than makes up for that. I’m seriously impressed by the work adidas’ design team have done here and I really hope Spain get drawn into a group with someone who plays in red, so we get to see it in action. 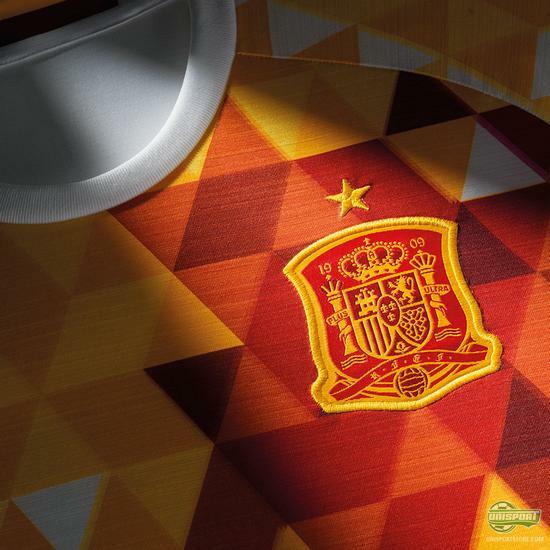 I’m not Spanish, so I probably won’t be getting it, but damn if I was I’d have it in a heartbeat! Top work from adidas I’d say, but what do you think - is it worthy of the immense Spanish team?